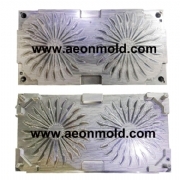 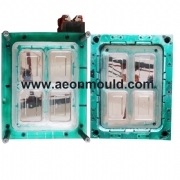 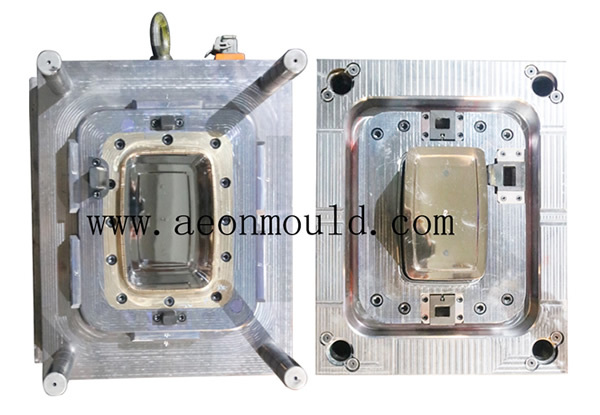 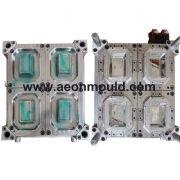 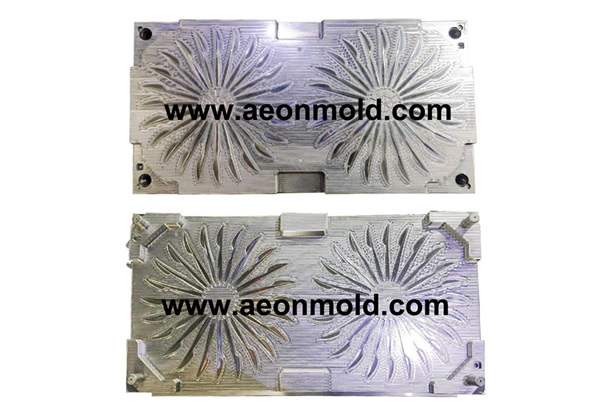 Thin wall Mould, produced by Aeon Mould are widely used in household accessories, daily commodity, disposable usage, and industrial area. 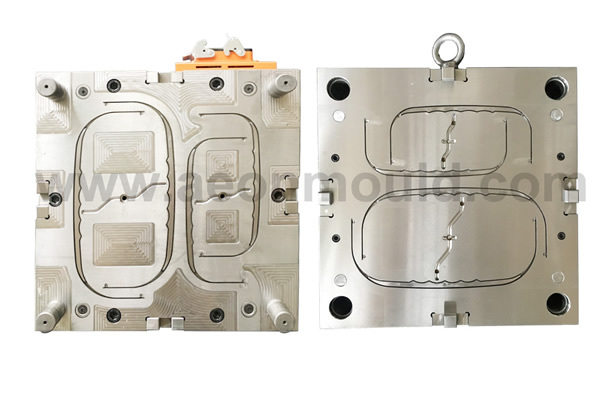 The thinnest wall we can control is 0.35mm, can be used in precision mould series, disposable usage, this makes us to be one of the best thin wall Mould manufacturers. 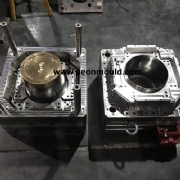 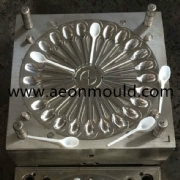 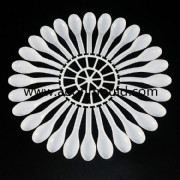 China Spoon Mould Factory Product Directory... (Manufacturer) Injection Mould,Spoon Mould, Wholesale Various High Quality Spoon Mould Products. 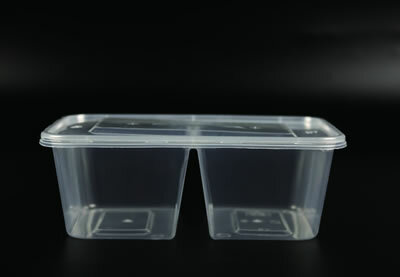 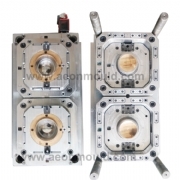 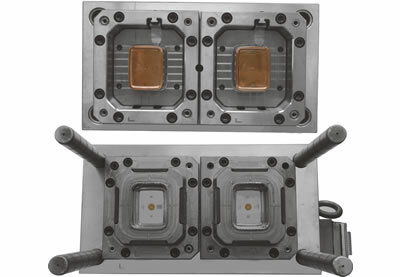 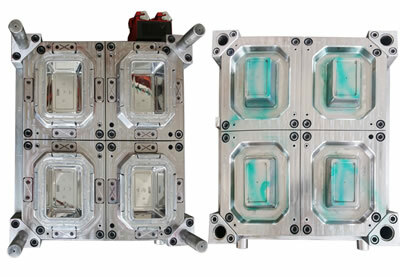 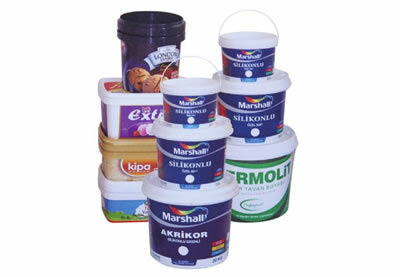 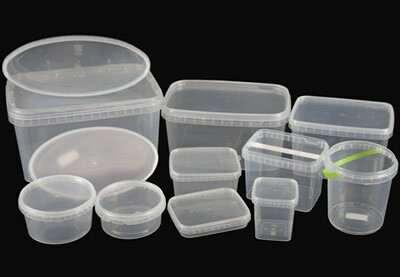 Company has successfully designed and developed Preform Moulds up to 72 Cavitations.